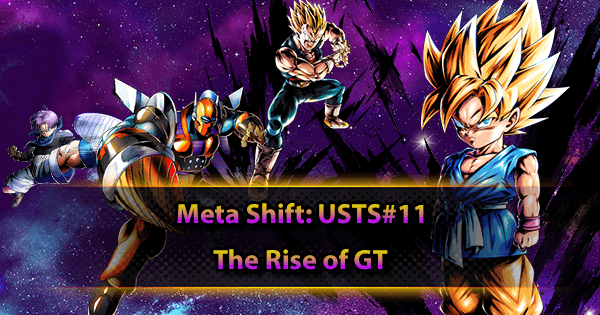 This new USTS#11 is focused on the “Dragon Ball GT” series. 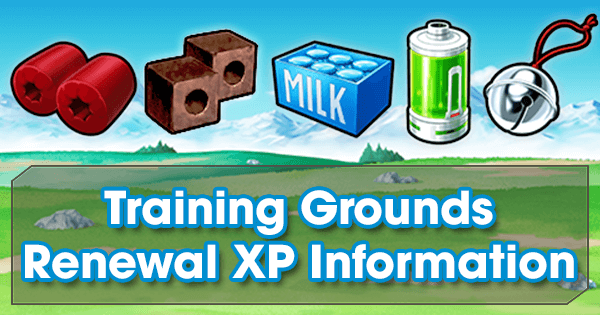 As per usual, the first few days of the Summon can drop x999 Z-Power for the featured Fighters. 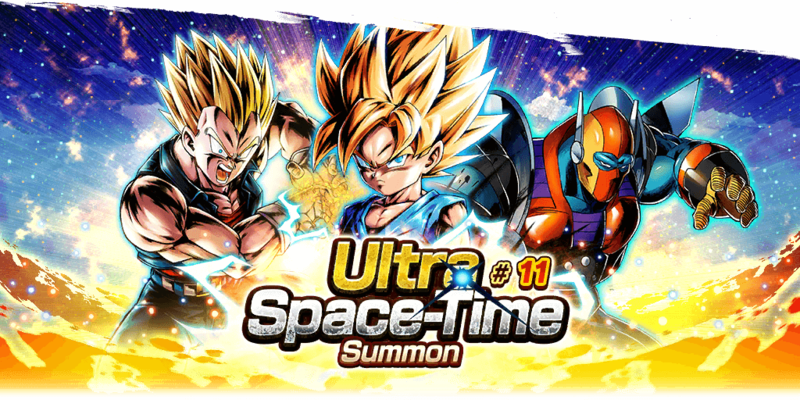 Just like for the Final Collab Summon Banner, all the USTS#11 SP Fighters are available, except for those who were released in the USTS#10 Banner. 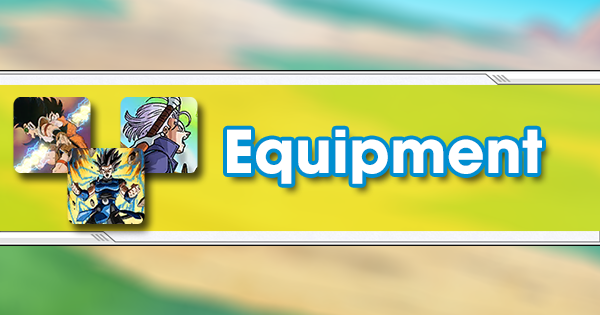 SP SSJ Kid Goku GRN’s toolkit makes him a very powerful Fighter right off the bat, only to weaken after 60 timer counts elapse when some of his Buffs expire. 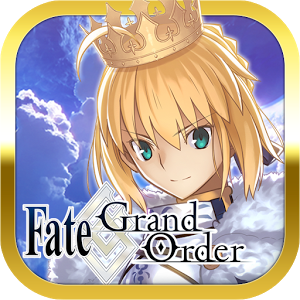 For the first 60 timer counts of a Match he’s incredibly powerful as a Ranged Fighter. he gets a base 40% Blast Damage Boost, and his Blast Card’s Ki Cost gets lowered by 15. 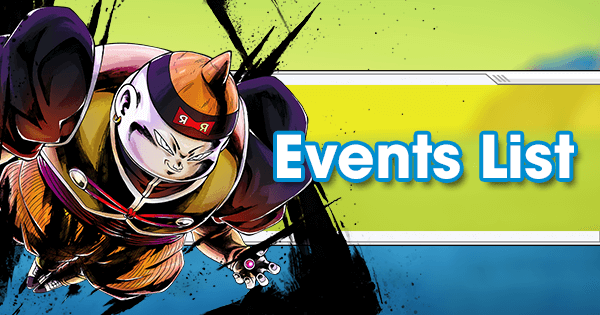 Additionally, his Blast Attacks get another 15% Damage Buff each time he draws a Blast Card, which is especially effective if coupled with this Fighter’s Arts Card draw speed increasing Main Ability. His Defensive stats are below average, but the Damage he receives is also reduced by 20% for the first 60 timer counts, which makes things safer for him. 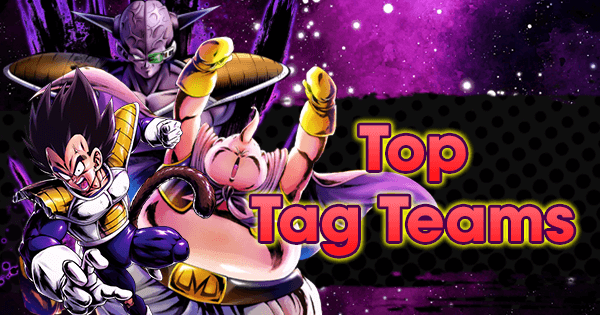 He Synergizes pretty well with Super Saiyans and his held Blast Arts Cards are not bothersome since the Tag has great Ranged Fighters like SP Gogeta BLU and SP SSJ Broly PUR. SP SSJ Vegeta YEL has a good Damage output and can inflict some bothersome Debuffs to the Enemy. For starters, his Blast Damage is potentially great with the help of his Unique Abilities, which increase it by 15% each time he uses a Blast Card or he gets hit by a Strike Card. 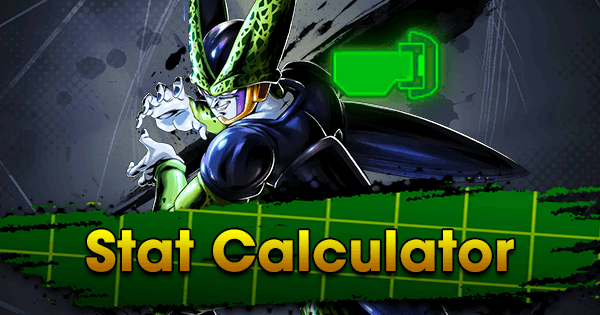 However, he has no Abilities that lower his Blast Card Ki costs, so his Damage output is still held back a bit. Regarding his Debuffs, he permanently increases the Enemy Team's Strike Card costs by 3 each time he gets switched in. 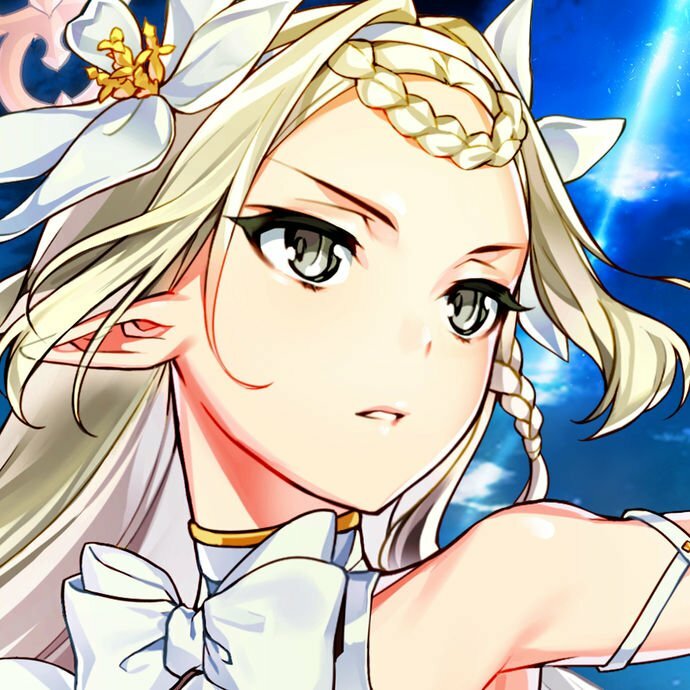 While this can still be countered by Abilities that remove Debuffs, it’s highly effective in the current Meta. 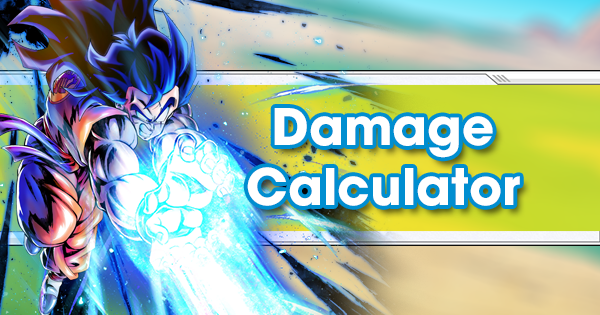 Additionally, he lowers Enemy Ki Recovery Speeds by 70% each time they use a Strike ArtsCard, which is especially useful since so many high Tier Fighters Restore Ki or increase their Recovery Speed during Combos. He Synergizes best with Super Saiyans. While he won’t be a core Fighter in that Team, he can be kept on the bench and be used against Strike-centric or Purple Color-Counter Teams. 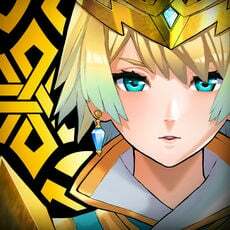 SP Rilldo RED has a high Damage output and his toolkit can counter some of the best Fighters in the Meta. 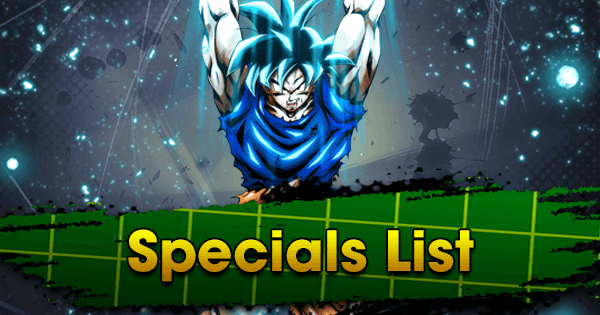 His Strike Damage is Boosted by 50% for 20 timer counts each time SP Rilldo RED's switched in and he basically nullifies Damage reducing Cover Abilities and Abilities that resurrect Fighters like SP Vegeta GRN and SP Zamasu RED. This makes him a perfect counter to Regeneration Teams. 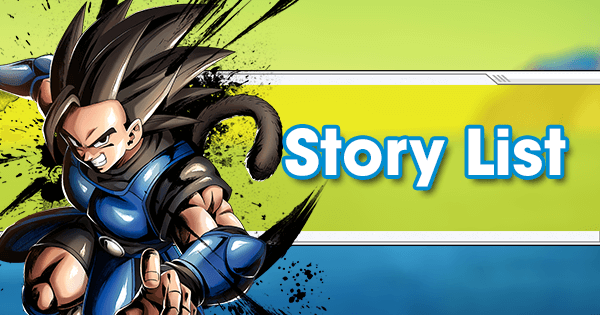 His survivability is exceptional with high Defensive stats and a 10% Heal each time he's switched to standby. 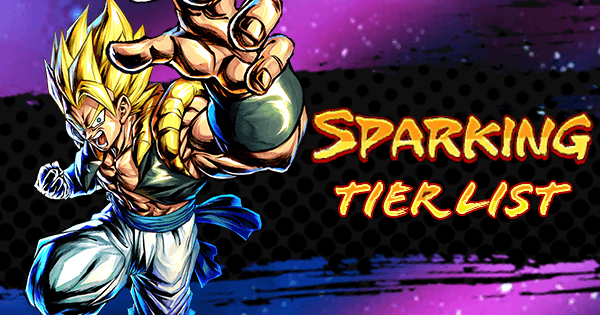 While SP Rilldo RED is probably the best Fighter of this Banner, his lack of Tags restrict him to Red Color-Counter Teams or being the off-color of Purple Color-Counter Teams. 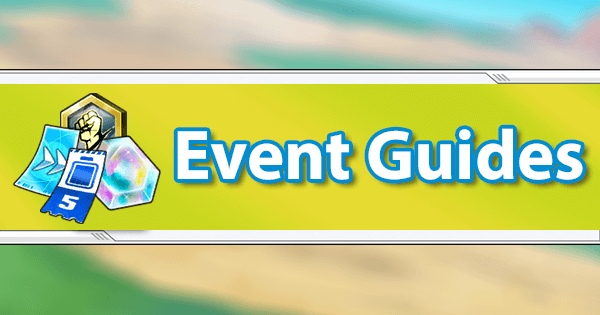 This is not optimal in the current Meta due to the presence of very powerful Blue Color-Counter Teams. EX Trunks GRN is a decent Support Fighter. He’s specifically great for Hybrid Saiyans, who were lacking Support. Mainly, he provides a much needed Team-Heal. 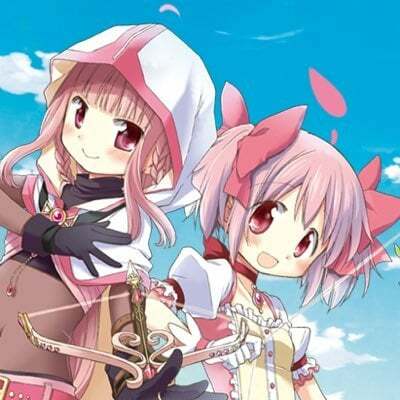 While small, it still greatly improves the Team’s survivability. 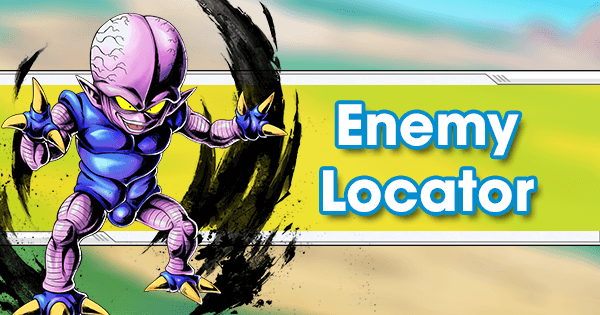 Secondly, he Buffs Team Blast Damage by 20% for 20 timer counts and Restores 30 Ki each time he gets switched to standby and his Main Ability and Extra Move both further increase the overall Damage Buffs he provides to the whole Team. 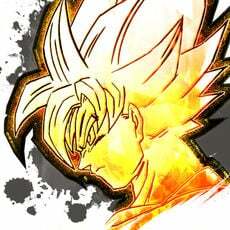 Once he dies, he permanently Buffs his Ally Blast Damage by 25% and their overall Damage by 15%--but the latter only affects GT or Hybrid Saiyan Teammates. All in all, he’s a great fit for Ranged Hybrid Saiyan Teams--perfect for the recently released SP SSJ2 Youth Gohan RED. 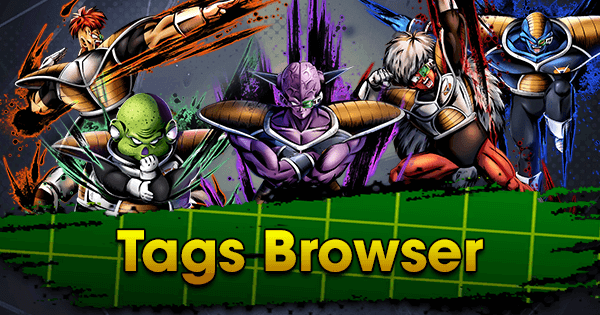 SP SSJ Kid Goku GRN and SP SSJ Vegeta YEL are some good additions to the Super Saiyan Tag. 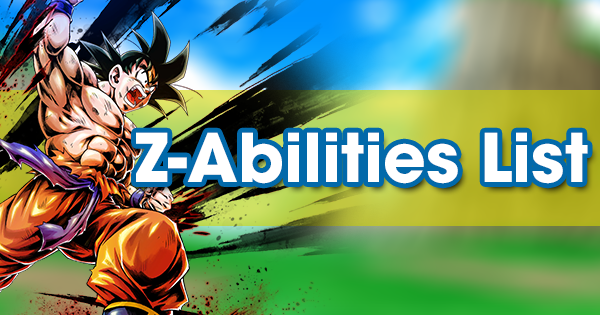 While they’re not exactly core Fighters, their Z-Abilities Synergize well, so they can be put on the bench and used to increase their Team's versatility. 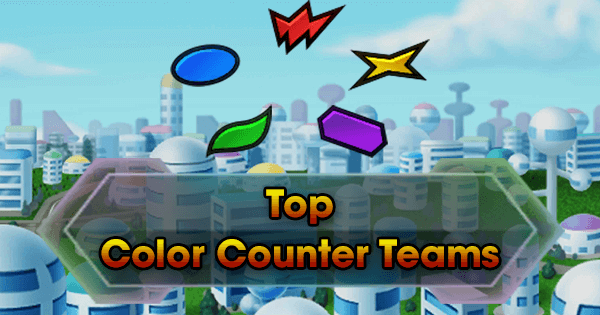 Although SP Rilldo RED is the perfect counter for Regeneration Teams, Red Color-Counter won’t be an optimal Team until there are more powerful Green Fighters to counter Blue Color Counter Teams. 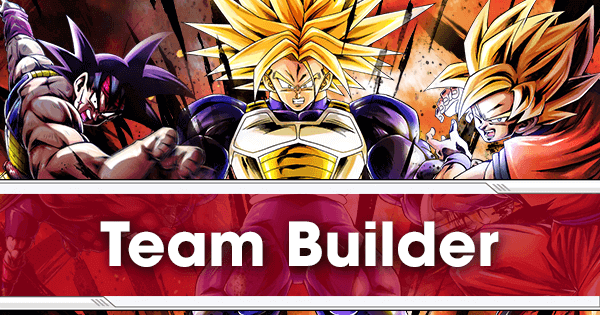 It’s too early to say how Hybrid Saiyans will benefit from the release of EX Trunks GRN, but now that the Team finally has a good Support and Team-Healing, it’s certainly more balanced and on the right path. 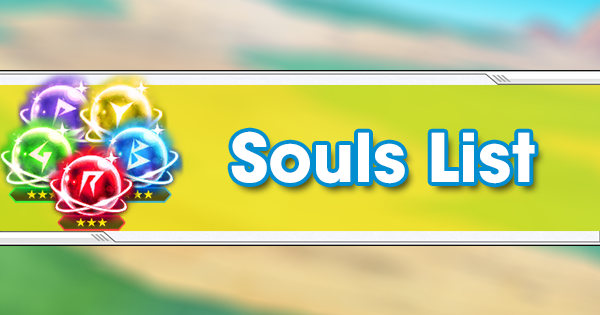 As per usual for USTS Banners, the wise choice is to wait for the guaranteed Sparking Tickets and then decide to pull or not. 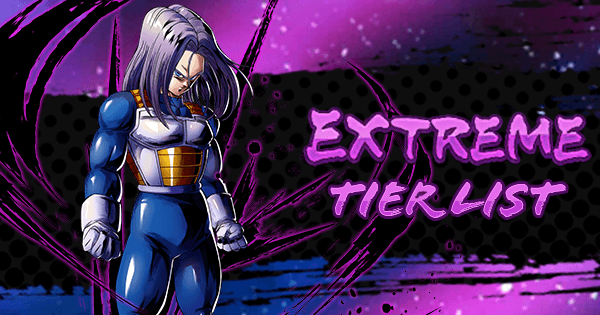 The 999x Z-Power is always a good deal, but none of the Featured Fighters are game-changing by any means and the one that might shift the Meta the most--EX Trunks GRN--has a low pull rate.